Symbols are the language of Soul! The mysterious language of symbols rules the world. We are surrounded by millions of symbols some known some yet unknown. Each day we come across many symbols and signs that trigger various emotions within us. The domain of symbols is not limited to knowing and feelings rather they are the constituent packets, the specific energy vibrations participating in the process of creation of this world. In fact the whole universe can be depicted entirely on symbols. Specific Forms or shapes which are impregnated with multi-dimensional, multi-realm connections are called symbols. There are very basic symbols and there are very complicated ones. Right from a simple smiley 🙂 to an extremely complex construct like Shri-Chakra – a symbolic key to the universal creative principle operating in the domain of time and space. 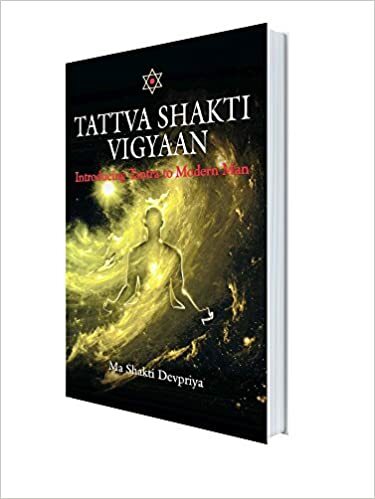 This One day programme is taken by Ma Shakti Devpriya Anand Nath, who is in her own right an established tantrika in the Kaula lineage of ShriVidya tradition. Practicing and preaching Tantra to masses through the Initiation Camps of ‘Tattva Shakti Vigyaan’ from over a decade along with her beloved consort Acharya Agyaatadarshan Anand Nath. Come! Explore the mystical world of Symbols..
Ma Shakti and Acharya ji continue to guide spiritual aspirants throughout the country and abroad. There are various online programmes also going on for USA and Cananda.